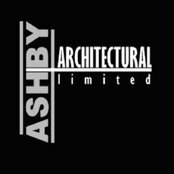 Ashby Architectural is a client focused architectural design practice, with a strong focus on residential design and documentation. We are located in the Flat Bush area, and work across the greater Auckland area, and further a field. 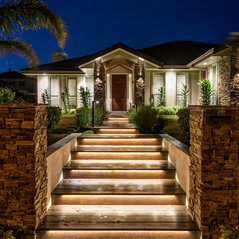 We specialise in working with those people who are looking to build the family home, and need a high level of service and input to suit their requirements. We recognise the homeowner client requires a high level of service through the design and Building Consent documentation process and we offer the necessary specialist skills and service to support this.